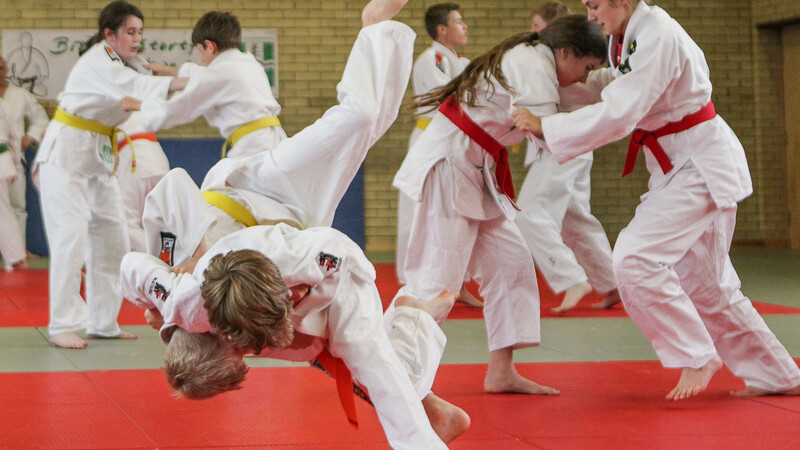 It’s not just for self-defence (though it’s really good for that), and it isn’t only for future Olympians and Paralympians either – Judo’s actually a great full-body exercise for everyone, no matter your age or prior experience. As one of the most famous martial arts out there, it’s got a great community of people taking part (called judokas), and as well as the physical part it’s also great for practising discipline and self-control. Some clubs might ask you to wear particular clothing and you’ll probably need to be barefoot when taking part, so it’s worth checking in with them before you go along for the first time. The British Judo Association is a good place to start.